|By Arabian Post Staff| Ras Al Khaimah Petroleum Authority (RAKPA), the regulator of the petroleum sector in the Emirate of Ras Al Khaimah (RAK) in the United Arab Emirates, is seeing a high level of interest from Indian companies to qualify for the 2018 RAK licensing round. 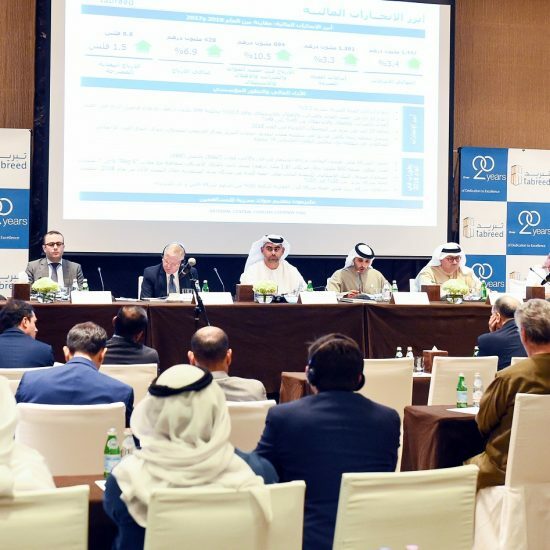 In response to interest from Indian firms, officials from RAKPA and RAK Gas (RAK’s national oil company) are holding meetings with representatives and senior management from the country’s major oil and gas companies. 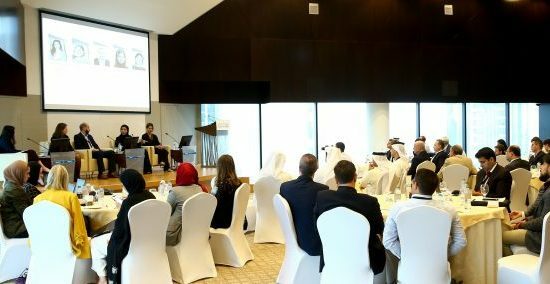 “We are seeing a positive response to this licensing round from Indian oil and gas companies that have a proven track record of experience in the industry and are eager to explore Ras Al Khaimah’s oil and gas potential,” said Nishant Dighe, Chief Executive of RAKPA and CEO of RAK Gas. Launched in April, the licensing round has been attracting some of the world’s most successful oil and gas companies. Once their interest has been expressed, Indian firms will be able to access the results of RAK Gas’s latest broadband 3D seismic analysis covering 2,200sqkm and as well as legacy onshore seismic data. This data is available for viewing by appointment at data rooms in RAK and London.